Gameloft's Latest Soft launch . 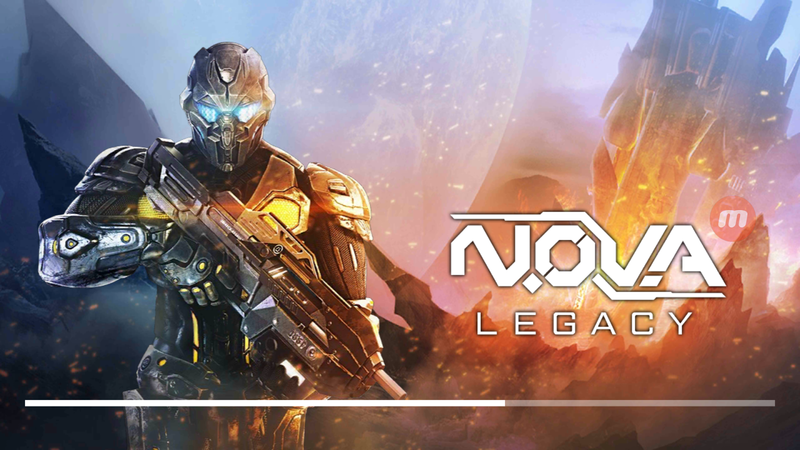 NOVA Legacy Game . Special Feature of this Game is Game Size . This Game only 23 MB Size . In 23 MB Size this Game Have Multi player Mode As well As Mission Mode . Graphics of the Game Looking Cool According to Size . This Game Run on Every Device . NOVA Series is Famous Game series in Mobile .